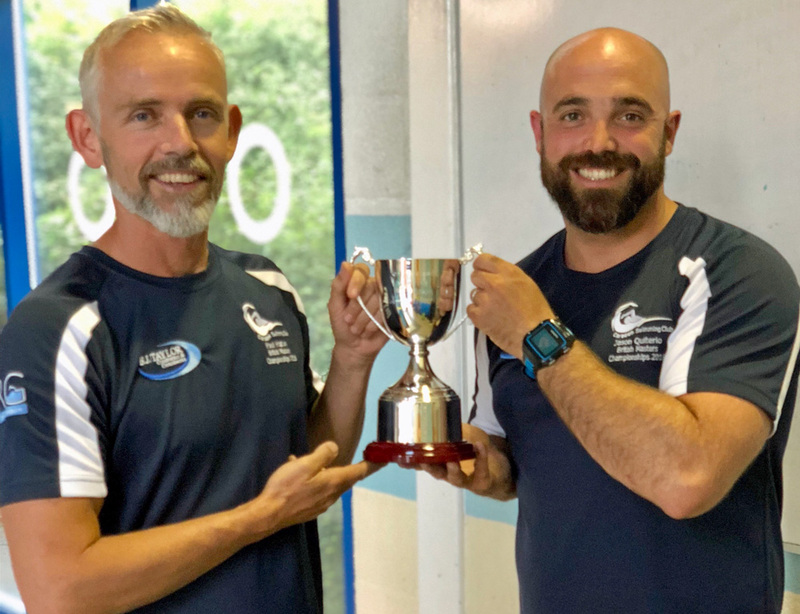 CARADON head coach Jason Quiterio and senior swimmers Reece Worth and Paul Hatton will attempt a unique open water challenge this month to raise money for the club. 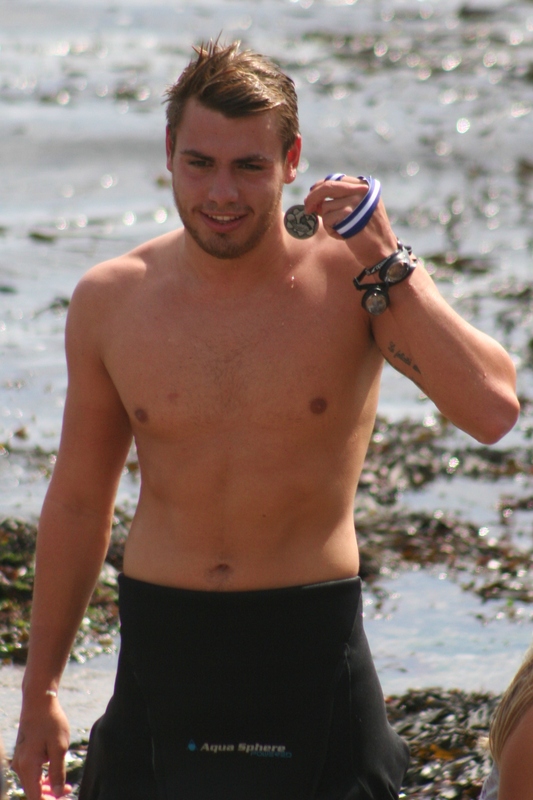 The trio will aim to swim to or around four of the region’s islands – Burgh Island, Mew Stone, Drake’s Island and Looe Island – in one day. The four different swims will have a combined mileage of six-and-a-half miles, with the one from the Royal William Yard to Drake’s Island the shortest and the Wembury Beach to Mew Stone the longest. The biggest challenge will be the tough sea conditions and the air and water temperatures at this time of year. The money they raise will be used to improve Caradon Swimming Club’s competition facilities, starting with turning boards. Quiterio, who as well as being Caradon head coach is also founder of Ace Swimming, said: “Each of these swims will be a real challenge. The air and water temperatures are dropping now we are in autumn, so four swims in one day, each taking between 45 minutes to two hours will be hard work. “On top of the cold and the distance, we will have the challenge of the sea conditions. Wembury to Mew Stone and Royal William Yard to Drakes Island can be extra challenging. “I would not recommend anyone to attempt these swims without adequate safety cover and an experienced guide. “We are incredibly grateful that South West SUP have offered to support us with this swim and they will be providing us with the safety support we need on the day. Caradon chairman Clive Shute said: “Caradon is a self-funding club located in south east Cornwall covering mainly Liskeard, Saltash, Torpoint, Looe and Callington and has over 100 swimmers aged eight to 70 ranging in ability from development right up to national level. “Fundraising is such a vital area to support the day-to-day running of the club. With ever-increasing pool hire costs and the need to improve on our equipment, the membership fees do not cover the costs. If anyone wants to sponsor the trio for their challenge, they can do so HERE.